Houston’s Theater District, a 17-block area in the heart of downtown, is home to Houston's nine professional performing arts organizations. Add to the mix the Bayou Place entertainment complex, restaurants, movies, plazas, and parks and it’s no wonder that more than two million people visit the district annually. 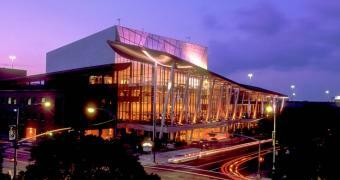 With 12,948 seats for live performances and 1,580 movie seats, Houston’s Theater District ranks second in the United States for the number of theater seats in a concentrated downtown area, and is one of only five cities with permanent professional resident companies in each of the major performing arts disciplines: ballet, opera, symphony and theater productions. 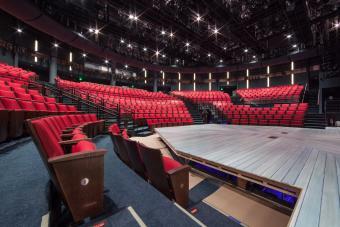 The Alley Theatre has several meeting and function rooms, and unique lobby spaces. 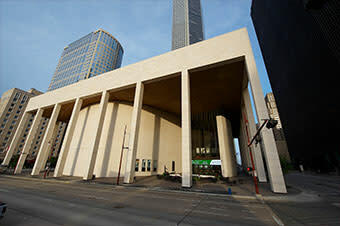 There are various locations within the Hobby Center available for hosting events including receptions, seated dinners, company events, lectures, weddings, private concerts and more. 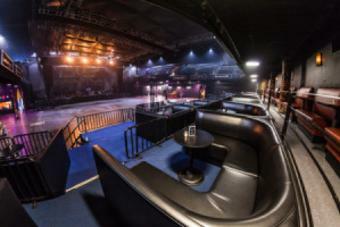 Revention Music Center is also much more than a music center. 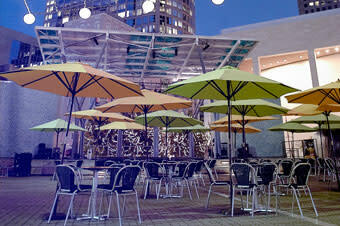 This versatile venue is able to host company meetings, birthday parties, rehearsal dinners and much more. Jones Hall is more than a performance hall. The magnificent beauty and design of the building has provided style for everything including corporate meetings and galas. 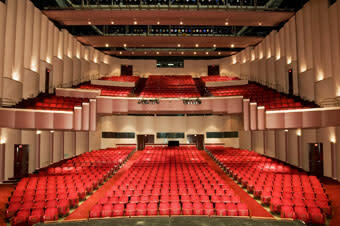 The facility features two theaters, the Alice and George Brown Theater and the Roy and Lillie Cullen Theater. The following documents are in .pdf format.